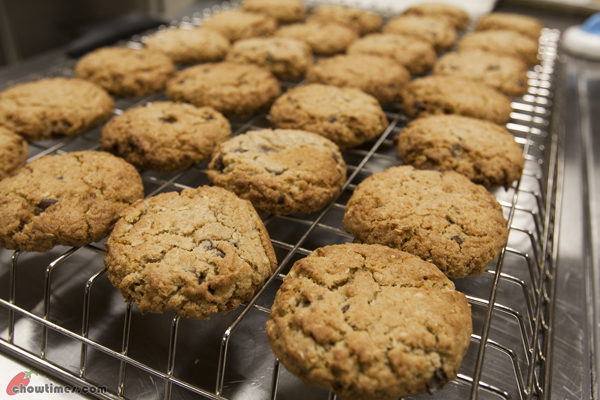 The South Arm Cooking Club for Seniors also made cookies for the fundraiser sale for the food bank. 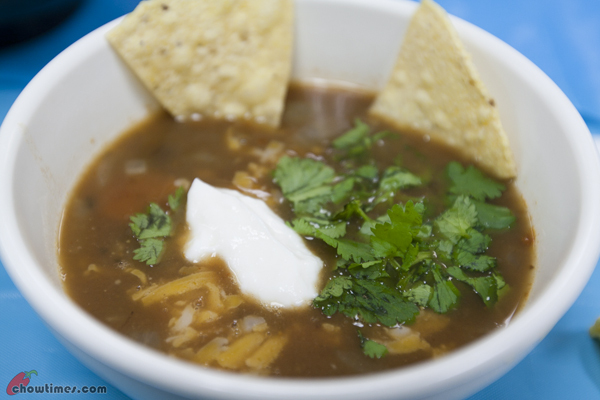 This is another recipe which I missed to photograph the steps. These cookies will satisfy any sweet craving. Source: South Arm Cooking Club for Seniors. You can click on the scanned recipe for a larger view. 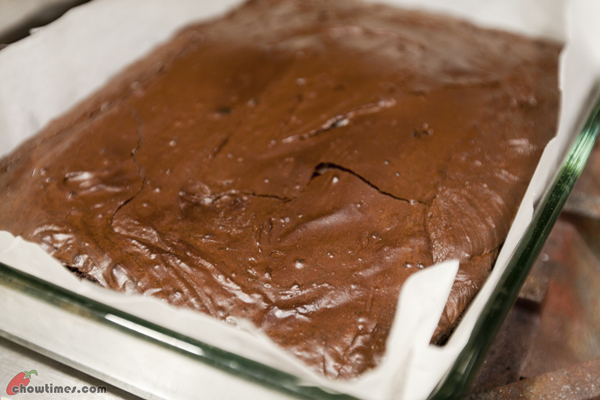 I was working on this Decadent Brownies recipe at the fundraiser session at the South Arm Cooking Club for Seniors. 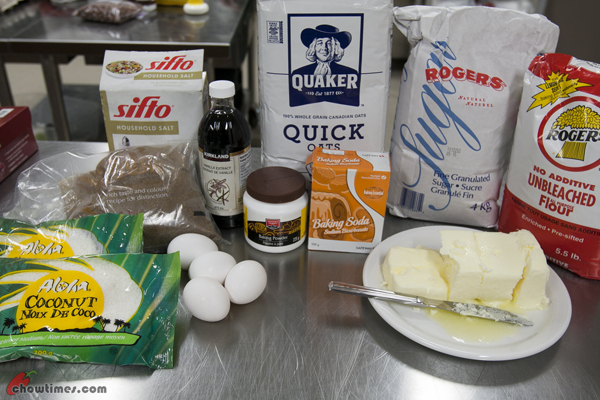 This recipe surely needs some muscle power as stirring the thick batter was quite tiring. But you will be rewarded with a decadent dessert. 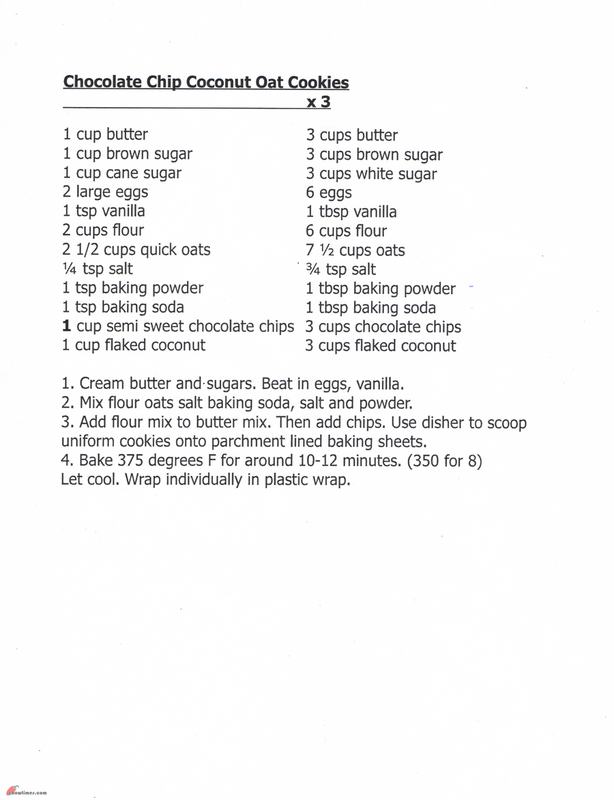 P/S: we substituted 1 cup chopped nuts with 1/2 cup extra chocolate chips due to concern of nut allergies for the fundraiser sale. 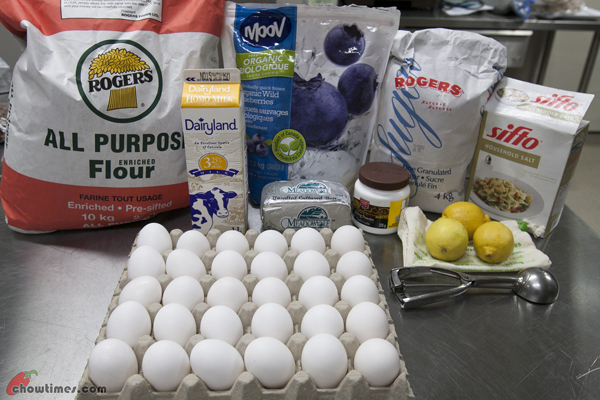 Due to short of participants for this fundraiser session at the South Arm Cooking Club for Seniors, I was assigned to do a recipe. I missed to take photos of some of the recipes. 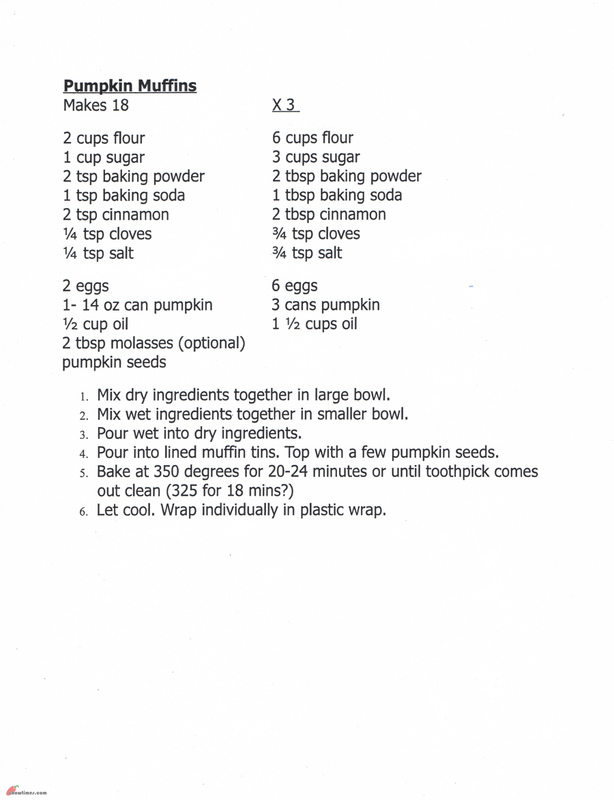 Anyway, here is the scanned recipe for the Pumpkin Muffins. You can click on the scanned recipe for larger view or printing. 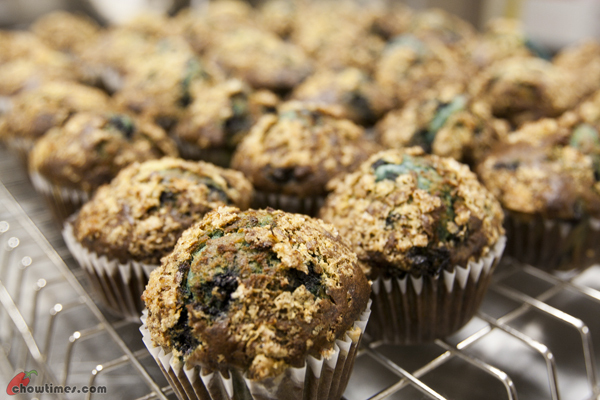 These Blueberry Muffins will be sold in the fundraiser in the morning along with coffee for breakfast. 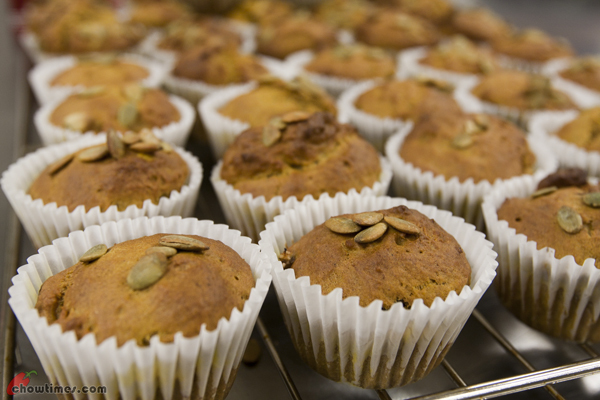 The Blueberry Muffins were moist and bursting with lemony flavour. It’s fundraiser time again for the South Arm Community Center. 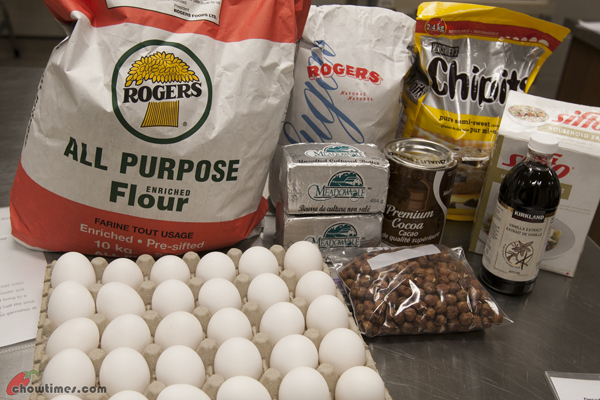 It’s been a few years that the South Arm Cooking Club for Seniors participated in the fundraiser for the Richmond Food Bank. Stella, the coordinator reminded all the participants on hygiene and food safety for this session. This is so because the food made in this session will be sold to the public. It’s not all work without reward. 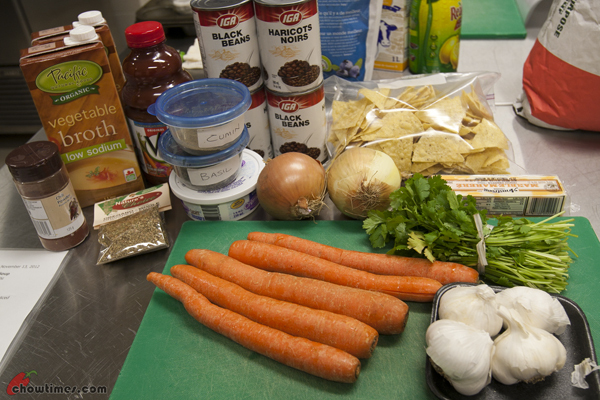 Two of the seniors made the Un-toppable Black Bean Soup for the group while the rest focused on the recipes for the fundraiser. Ben’s sister brought us to a Pan Mee restaurant for dinner. 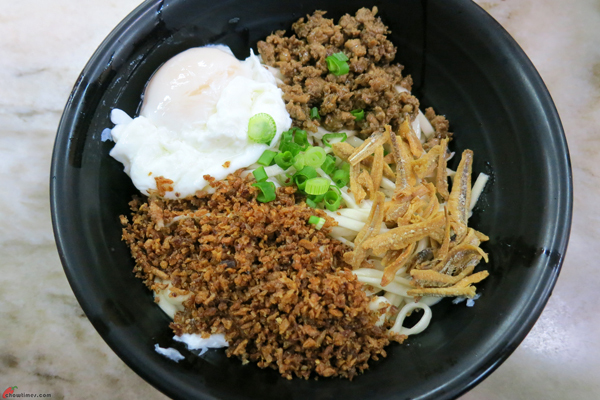 The above dry pan mee is the restaurant’s specialty. Ben and his sister had that. Not sure what was the above crispy bits, perhaps shallots and garlic. They were great. After attending to family matters, Ben’s sister brought us out for a late breakfast. Since we had not recovered from food poisoning yet, we had something light. 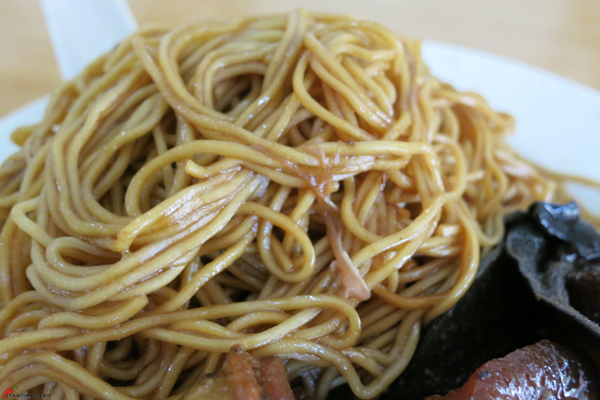 I had wonton noodle with “jar yoke”. 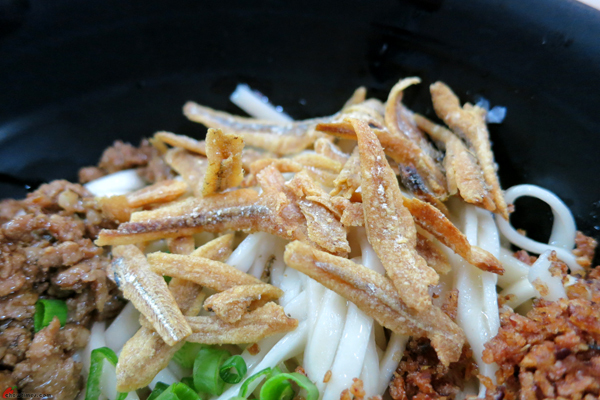 “Jar yoke” was a dish which my grandmother used to make at home. 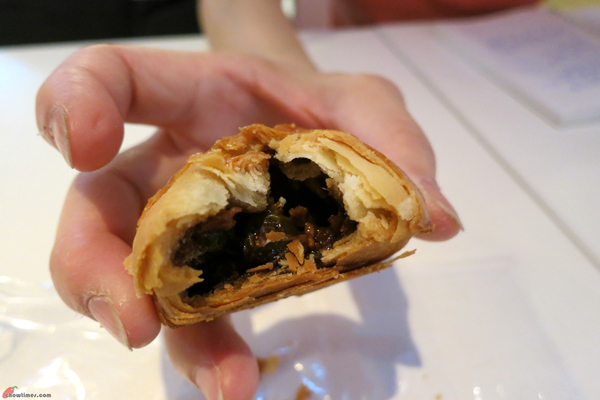 It’s made with pork belly marinated in five spices which were deep fried and braised with wood ear and sour cabbage. I wish I had learned how to make it from her. Ben and I had a miserable night. We took turns to run to the bathroom. We were drained and exhausted. Although we love the breakfast buffet at the hotel, we had to avoid spicy food. 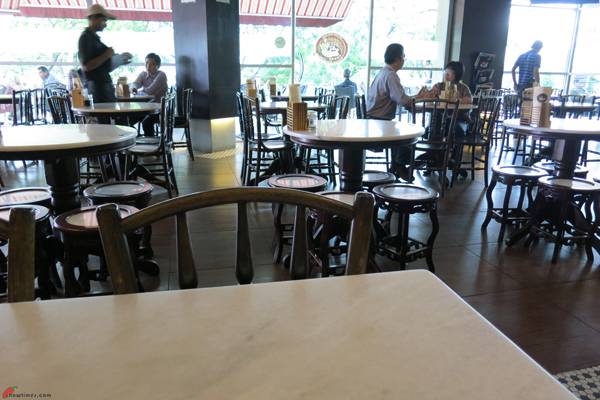 So, we went to the Kopitiam in the next door mall. 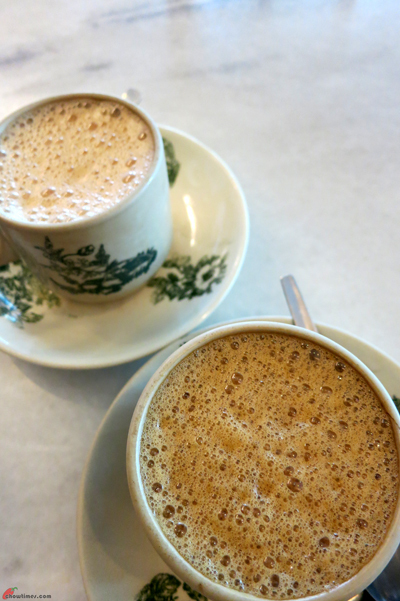 Kopitiam is a franchise coffee shop. The marble top tables and wooden stools reminiscent to old style coffee shop. 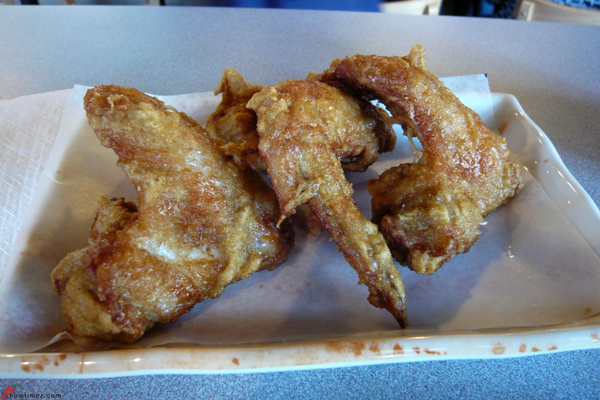 Nanzaro and I had lunch at Wo Fung Noodle Express on a long weekend. He insisted to go out for lunch. 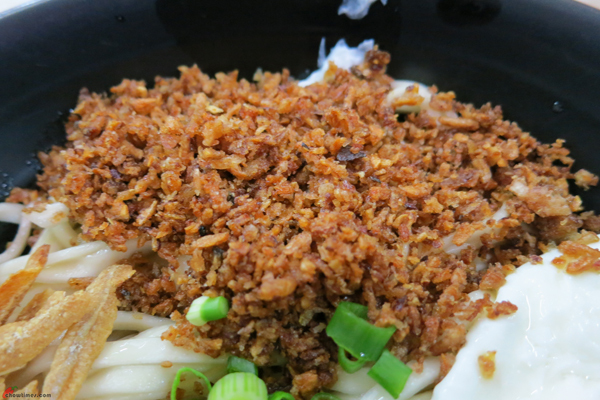 Wo Fung Noodle Express is located in the eat street of Richmond, Alexandra Road. 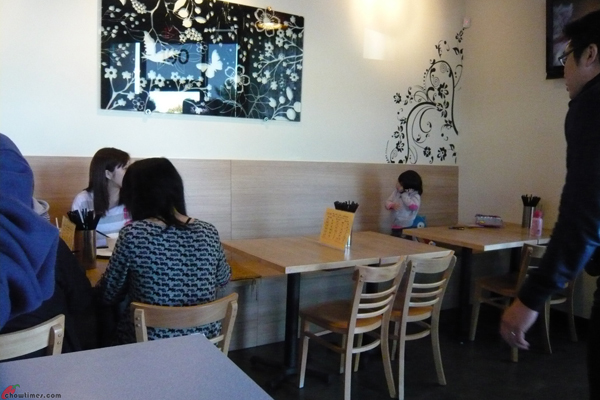 It’s a medium size restaurant with regular tables and high long tables seating. 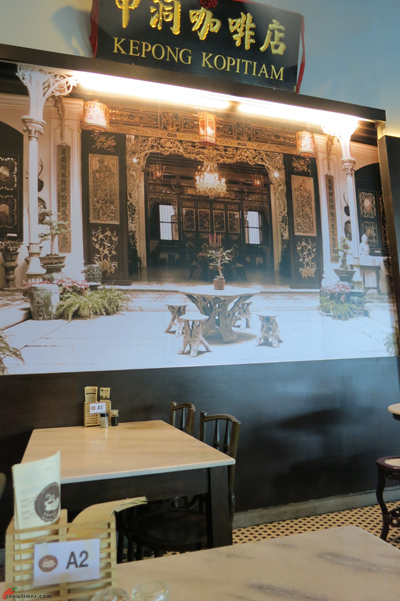 It is operated like the food court style where you order and pay for your food first at the reception counter. 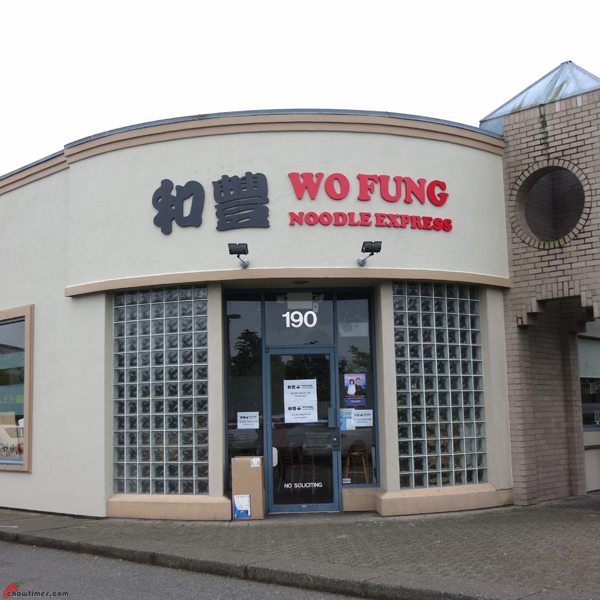 This restaurant originates from the Wo Fung Dessert in Aberdeen Foodcourt. 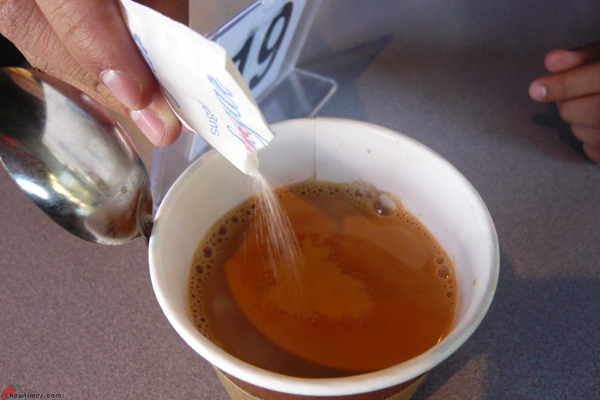 I had a hot milk tea for my drink. It is $1.50. After dinner, Ben and I walked over to Lot 10 shopping mall. This mall is a familiar one to me. However, the food court is new to me. There is a hutong style food court now. Ben decided to have a “Lin Ji Gerng” , cold version to quench his thirst. 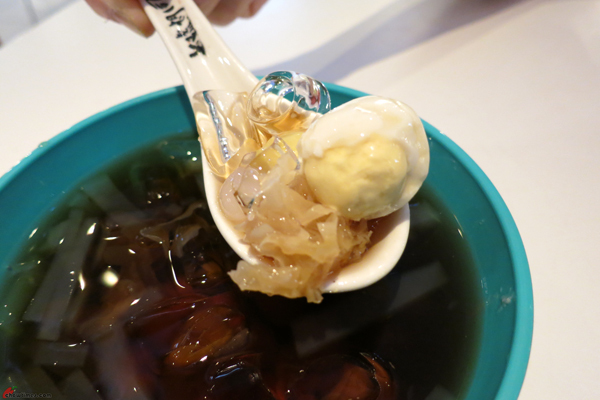 This is a dessert soup which can be served hot or cold. 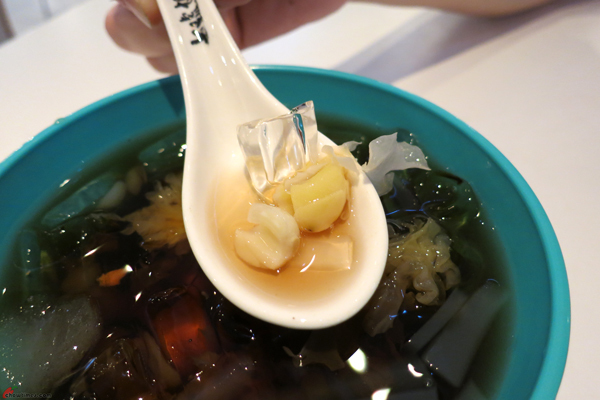 It has lotus seeds, snow fungus, etc. It also has a quail egg in it. 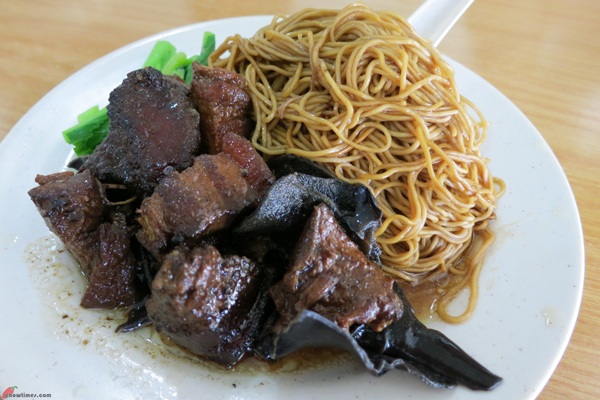 This was RM5.20 (about CAD1.75). 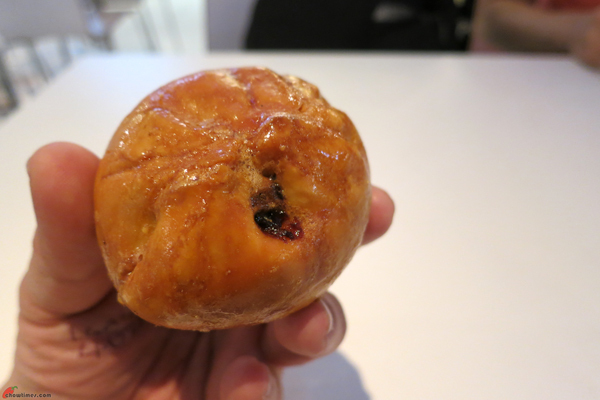 We had a Seremban siew bao for snack. This was RM1.70 (about CAD0.60).